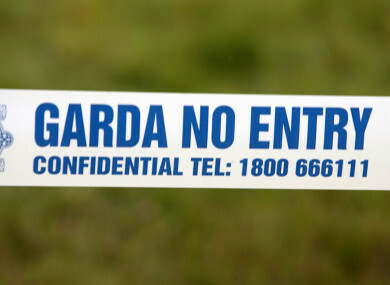 GARDAÍ IN DUBLIN are investigating the sudden death of a woman in her 20s. The body of the woman was found in a home on Tara Court, Balbriggan last night. The body has been removed from the scene, but gardaí say that the circumstances and nature of the find are unknown. The direction of the investigation will be determined by a post mortem, which is due to be carried out this morning. Email “Gardaí investigating sudden death of woman in her 20s”. Feedback on “Gardaí investigating sudden death of woman in her 20s”.